What is a cyber range? Support for IT and OT Environments Protecting critical infrastructure Operational Technology (OT) networks is a growing need in sectors like finance, government and critical infrastructure. 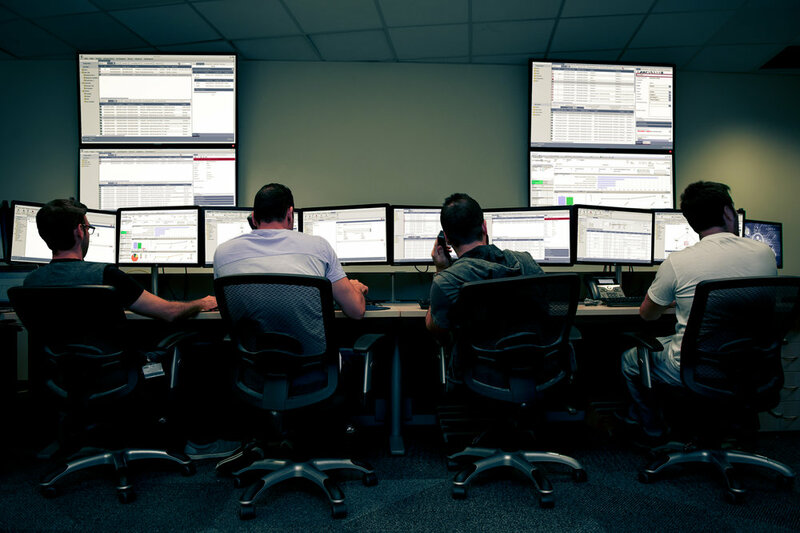 Your cyber range platform should be adaptable for a variety of network environments and attack types, including both IT and ICS/SCADA environments. The SCADA modules for Cloud Range’s OT Training allows training on real life attacks on SCADA/ICS environment while “feeling” the actual effect on the real-life machinery. Within the training process, both Cyber and OT personnel can use real HMI and OT aspects combined with cyber security aspects. Cloud Range’s OT training includes several out of the box scenarios, for example: SCADA HMI, SCADA VP, SCADA Field to Field etc. The SCADA training and scenario flows include a hybrid combination of the virtual network, customized attack scenarios and a hardware cabinet of SCADA components. Physical plate with propellers, to simulate production. Integration with the simulated IT and SCADA environment.